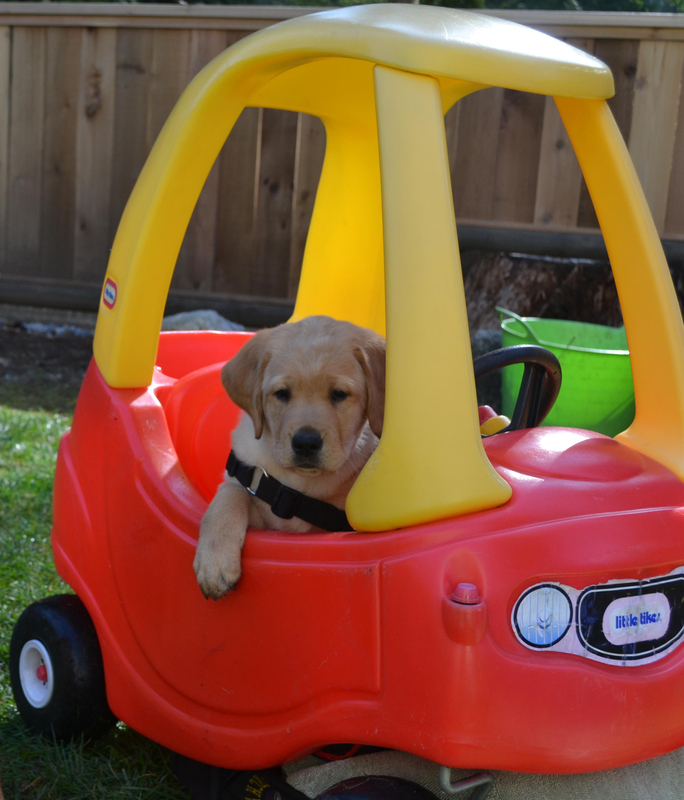 We are happy to announce that we are now accepting vehicle donations. 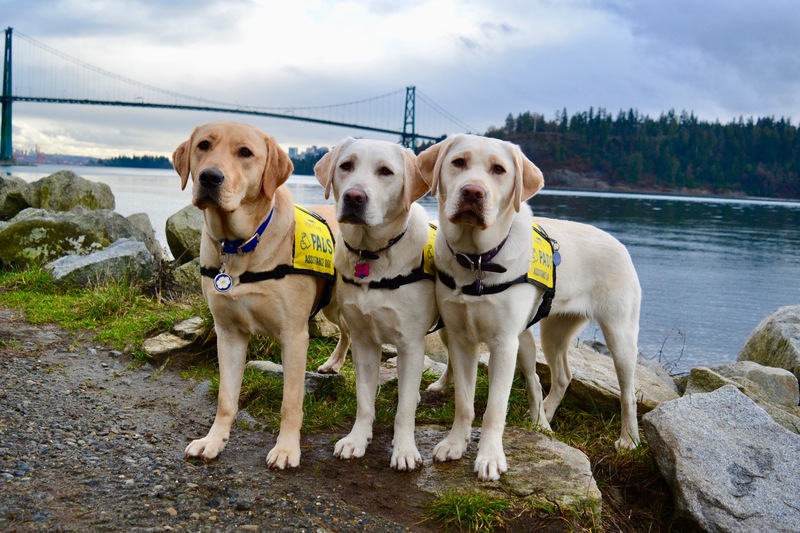 When you donate your RV, boat, motorcycle or other vehicle to Pacific Assistance Dogs Society through Donate A Car Canada, it will either be recycled or sold at auction depending on its condition, age and location. Donate A Car Canada will look after all the details to make it easy for you and PADS to benefit. After your vehicle donation is complete, PADS will send you a tax receipt within 45 days! Donate a Car Canada provides free towing in many areas across Canada, or you can drop off your vehicle to maximize your donation. It’s easy and quick to donate your car and make a difference.